The Yarra seems to be a place I'd love to visit over and over again. With the many activities you can do (you got me at hot air balloons!) 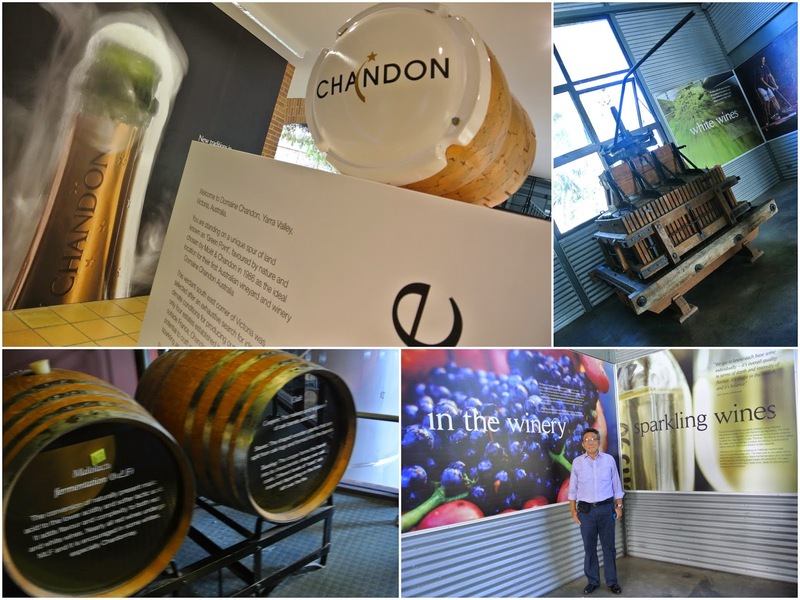 and wineries, and not to mention the chocolaterie, it's definitely one of my must-go places for a quick day-trip. J and I visited the Yarra for our quick anniversary date getaway. This time, it's time to show the parents around what Yarra has to offer for their last weekend. 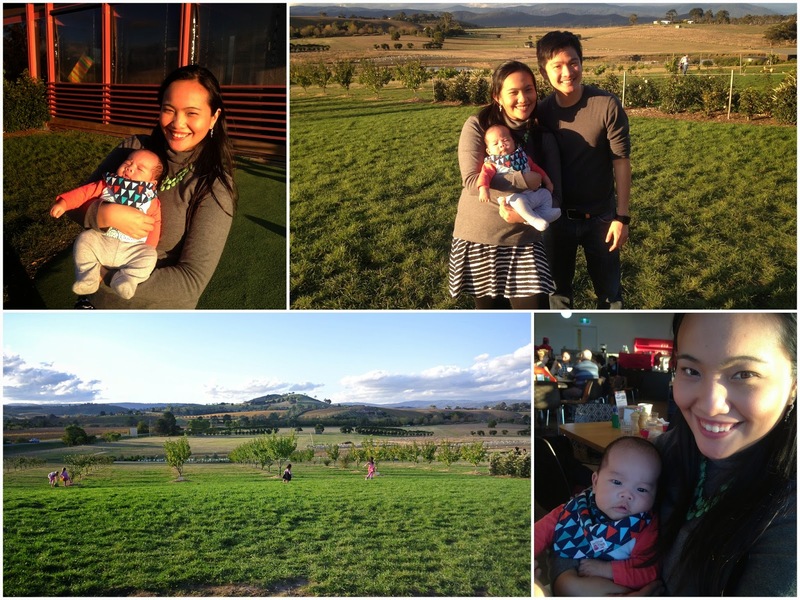 Since I was pregnant during the last visit, we consciously steered clear from wineries. 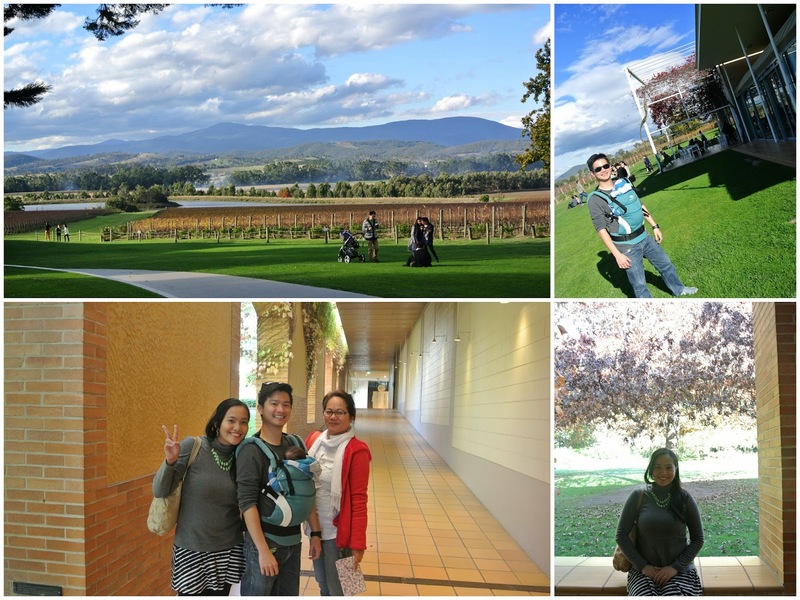 This time, we wanted to cover wineries during the trip. 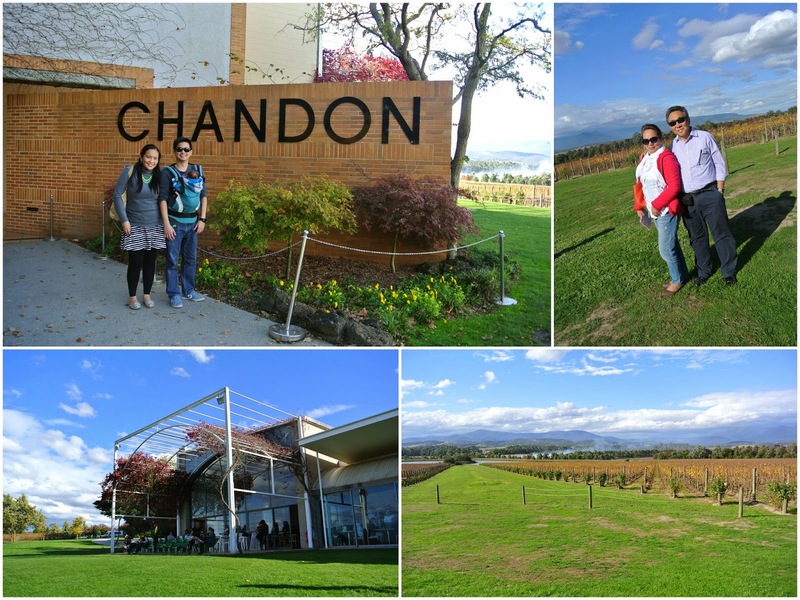 Because it's autumn (read: early sunset), we only managed to visit Domaine Chandon but we enjoyed every bit of our time here. The sun cooperated during the trip so we enjoyed admiring the scenery, particularly of the vineyard. 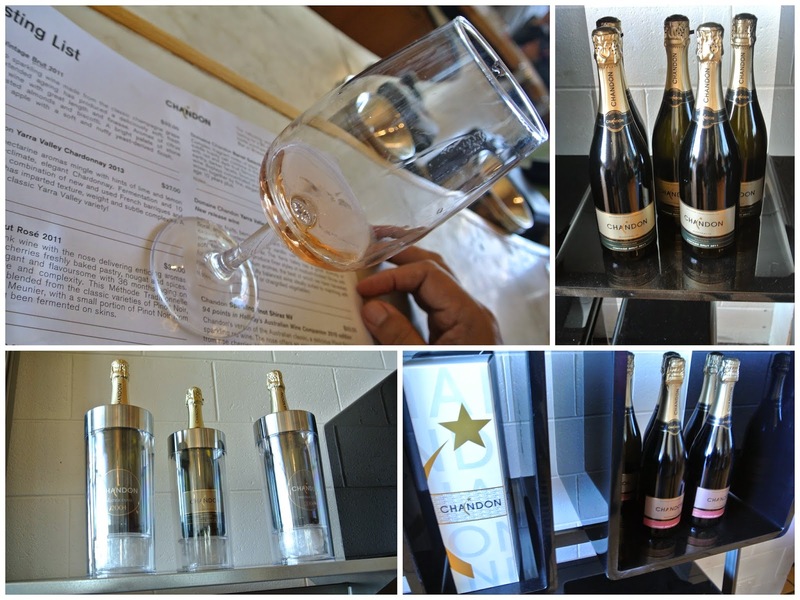 The wine route tour was informational as well. To cap the visit, wine tasting and grabbed a bottle to go. 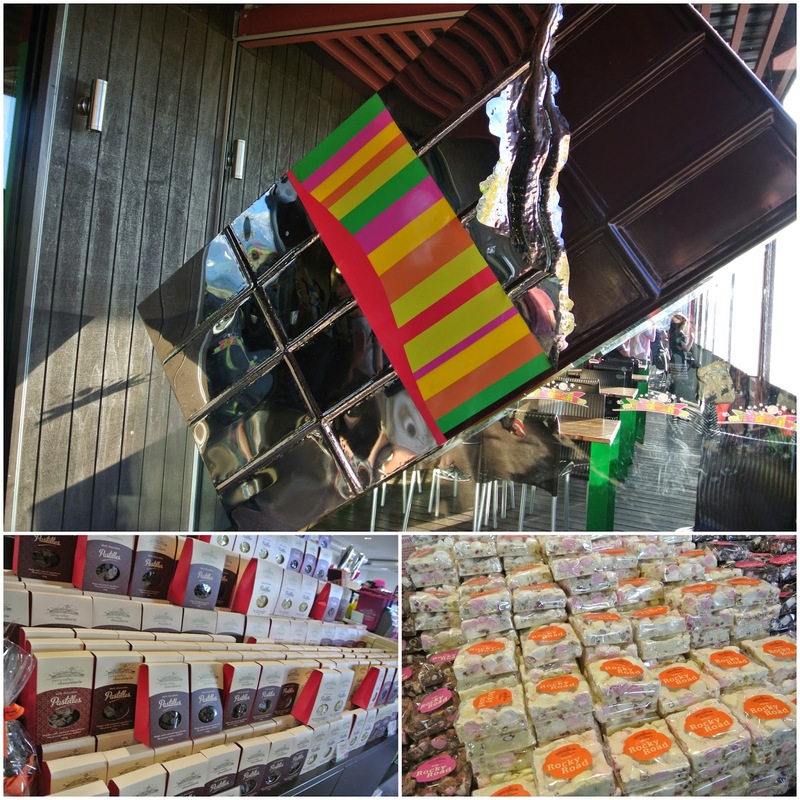 Last stop of the daytrip was a quick visit to the chocolaterie to grab some chocolates to go and then we enjoyed afternoon tea overlooking the valley. It was the perfect ending to the trip and a day well-spent with family. 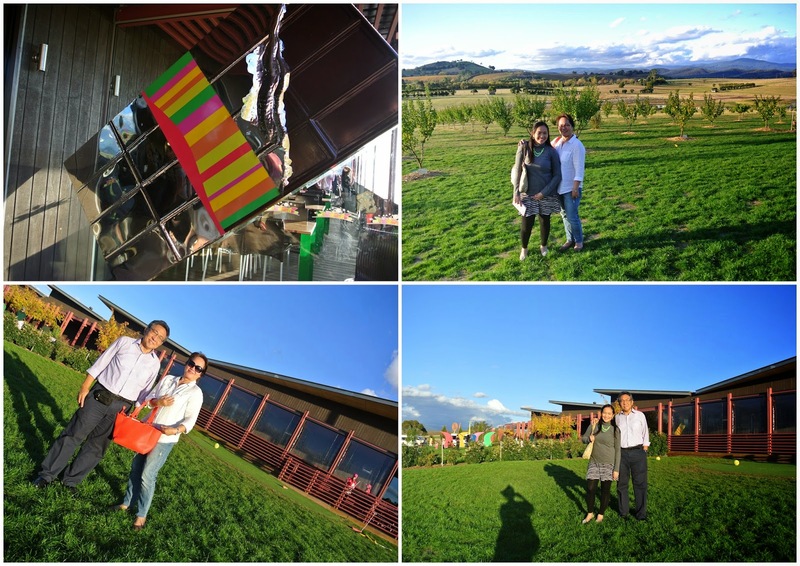 After this trip, one thing I'm sure of: definitely, this visit wouldn't be the last to the Yarra Valley.